By saving bananas and training pigs, these historical innovators improved their lives, made millions, and prevented nuclear catastrophe. 1. Look for treasure where others see trash. In 1895, Samuel Zemurray arrived in Mobile, Alabama, and discovered a fresh business opportunity ready for the picking: He noticed that ripe bananas coming off ships were tossed after arriving at the port because they couldn’t be delivered to markets fast enough. Rather than let the freckled bananas rot, Zemurray, who had $150 to spare, bought them cheaply and sold them along the rail lines. Within three years, the practice made him a whopping $100,000—the equivalent of $2.8 million today. He became one of the richest men in the South and would later go on to lead United Fruit Company, the biggest such business in the world. 2. Carry one stone at a time. 3. Keep an eye on the time. Ruth Belville literally sold people time. Specifically, she sold Greenwich Mean Time. In 1892, she started visiting the Greenwich Observatory every morning to set a chronometer to the exact time, accurate to within one-tenth of a second. Then she hopped on a train and made her rounds in London, selling the correct time to clockmakers. For a price, Belville’s clients could check their time-pieces against hers. 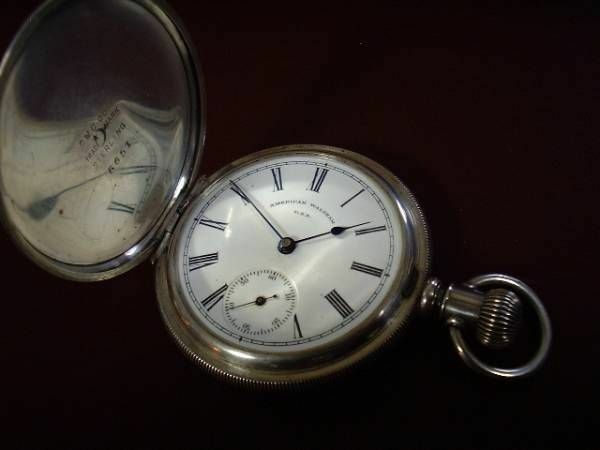 Belville was so reliable that even electric timekeeping couldn’t keep up. When the Standard Time Company tried to run a smear campaign against her, it only increased her sales. 4. Use your animal magnetism. Centuries before Cesar Millan, a man named Jemmy Hirst was the world’s most famous animal whisperer. Born in England in 1738, Hirst realized he had a knack for training wild things when he taught the pigs belonging to his school principal how to jump hurdles (the affair got him expelled). He also trained pigs to hunt foxes, taught a jackdaw (a bird related to crows) to hurl insults, showed an otter how to fish, and enticed a hedgehog to follow him and keep him company. His greatest accomplishment, though, was training his pet bull, Jupiter, to be a horse. Hirst motored through town with Jupiter pulling his personal carriage, which was shaped like an upside-down lampshade. 6. Don’t act your age. George Blair was 39 when he had spinal fusion surgery. His doctor suggested that warm water would do him good, so Blair decided to take up waterskiing. (Yeah, we know.) He fell in love with the sport, learned to ski barefoot at 46, and soon became one of the world’s greatest water-skiers. 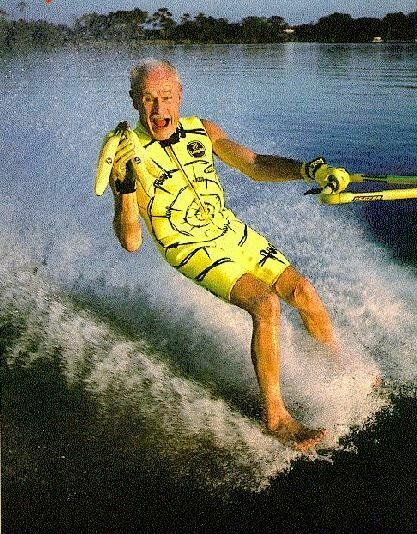 Wearing trademark yellow, Banana George medaled in 15 national championships and continued skiing until he was 93. A member of the Water Ski Hall of Fame, he remains the only person to ever water-ski all seven continents—Antarctica included. 7. Once in a while, kick back and do nothing. It was just after midnight when the alarms in Stanislav Petrov’s secret Soviet bunker started to wail. Maps flashed everywhere, and the Russian command for Launch appeared on a screen. This was exactly what Petrov, a lieutenant colonel in the Soviet Air Defense Forces, had been trained for. He was in Serpukhov-15’s bunker to monitor incoming nuclear attacks, and the system was warning him of something heading his way. Five American missiles, the system said, were careening straight for the USSR. It was Petrov’s job to warn officials and spark a counterattack. But Petrov was skeptical. He figured that, if the U.S. was going to start a nuclear attack, it would certainly send more than just five missiles. So he disregarded protocol and reported that it was a false alarm, effectively saving the world from nuclear annihilation by not doing his job.